WWFF wants to draw attention to the importance of protecting nature, flora and fauna. In this spirit amateur radio operators set up and operate their radio stations from designated nature parks and protected nature areas – generating attention for these areas whilst giving the ham radio community an interesting activity to contact. WWFF is a national and non-commercial program run by the coordinators of a large number of national Flora and Fauna programs. 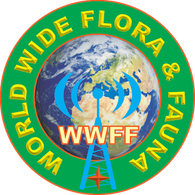 The Flora and Fauna movement within ham radio was initiated in 2008 by the Russian Robinson Club (RRC) as World Flora and Fauna (WFF) program. In 2012 the program relaunched as WWFF:WorldWide Flora and Fauna. WWFF uses the activity databases of the participating members (containing activities from as early as 1995) as collected in the WWFF logsearch and builds upon the rules and references of the previous program. In the WWFF Directory you have a list from WWFF Database of National Parks and Nature Reserves throughout the World. Also, during a QSO each of the Countries provides a reference number, for example: GFF-013 (UK), RFF-002 (Russia), UNFF-003 (Kazakhstan) etc, which corresponds to a particular National Park or Nature Reserve. Moreover, the Internet site contains a Database (which is continually being updated and added to with your information) that has an indication from which location one or another station is working. 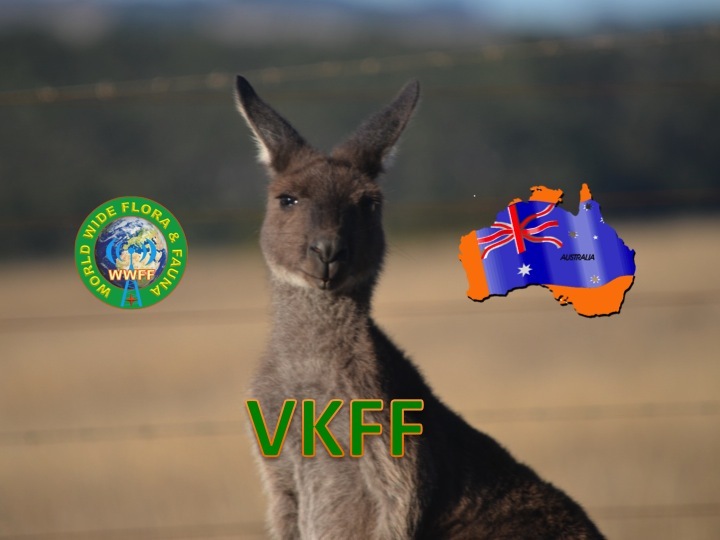 The Australian WWFF website can be located at….. Thanks for the info. I am about to head off to Canberra for the WIA AGm. I will have a look at the Regulations when I get back.